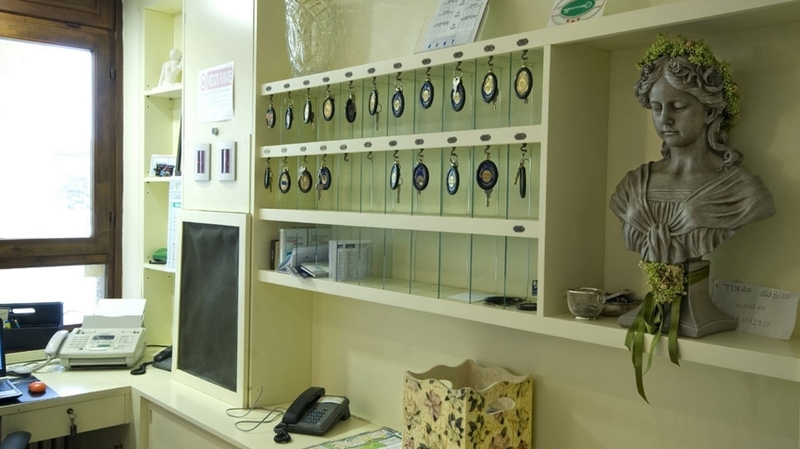 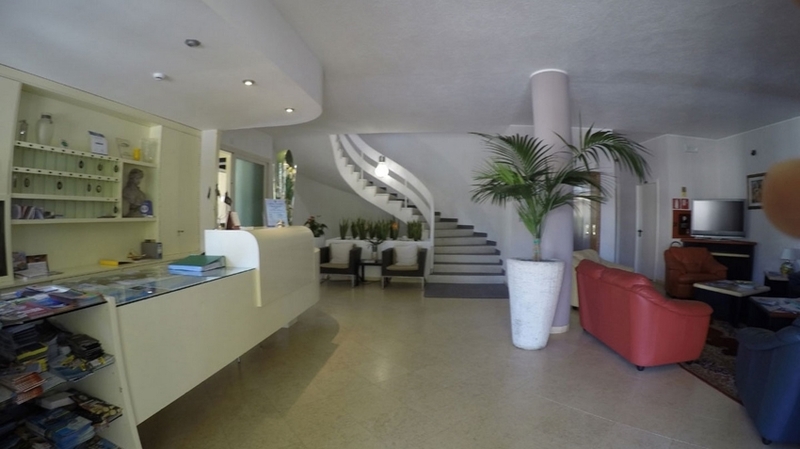 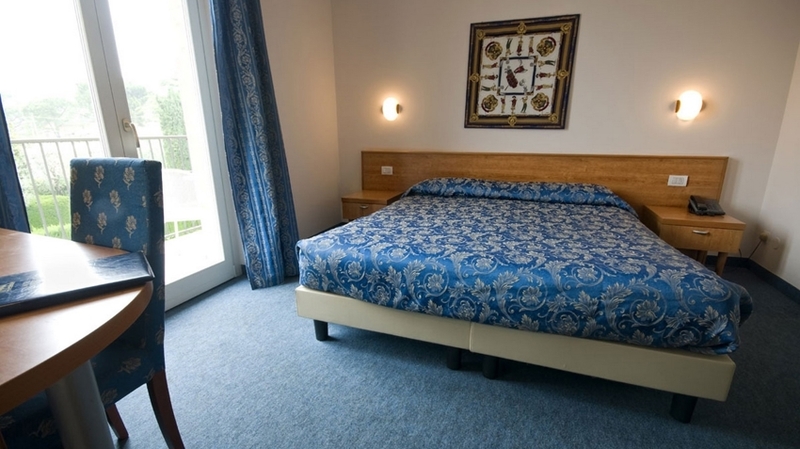 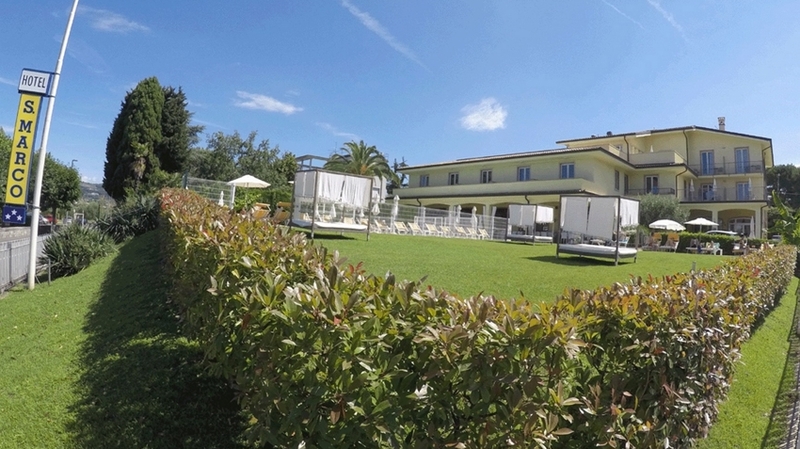 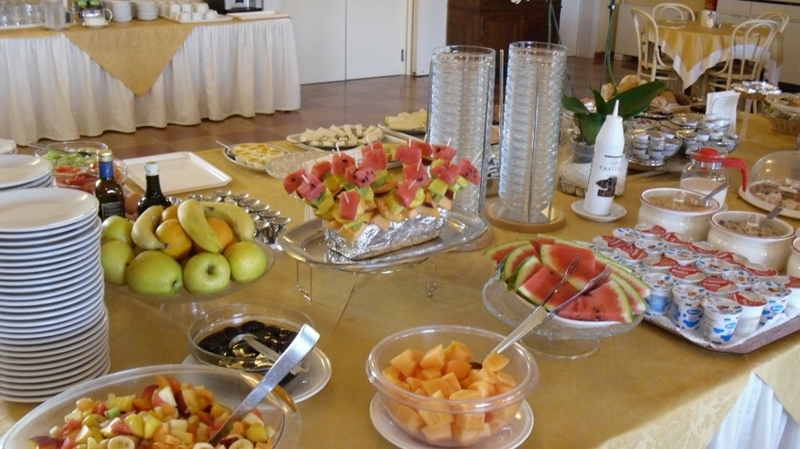 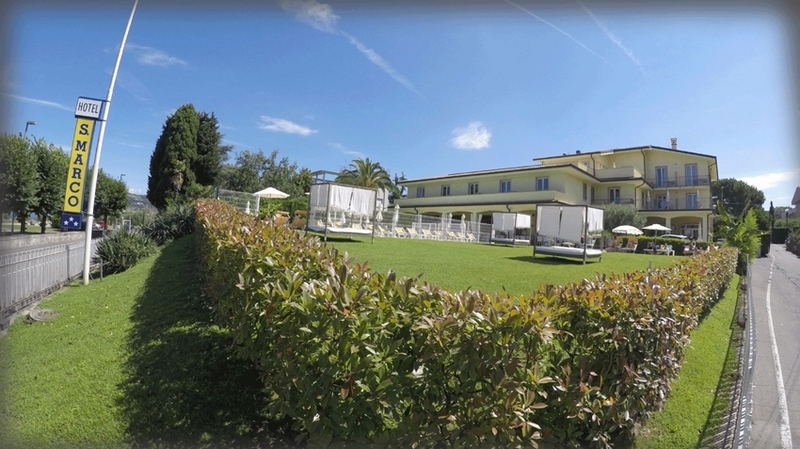 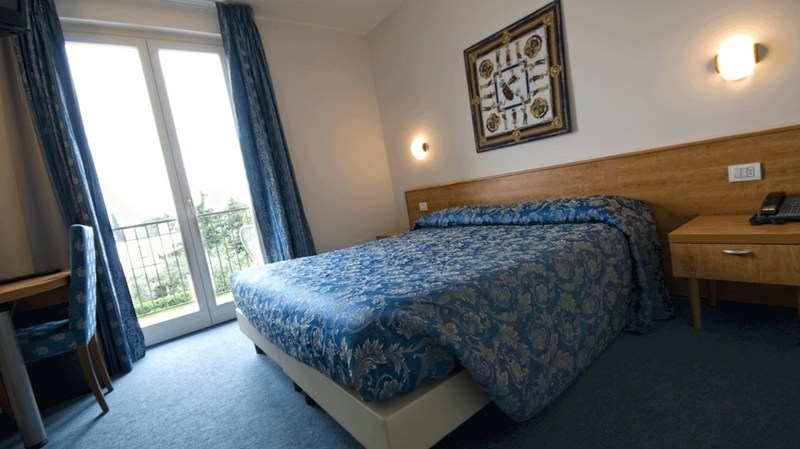 Our Hotel San Marco nearby Bardolino means comfort, warm hospitality and a pleasant ambience. 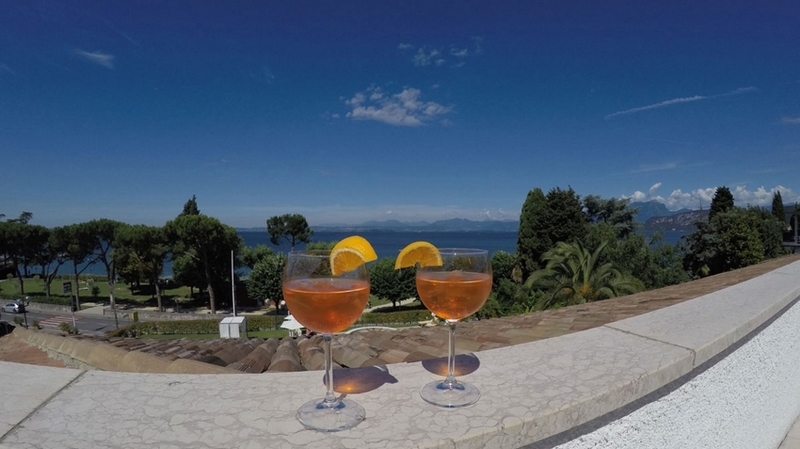 It is the perfect place for carefree holidays at Lake Garda. 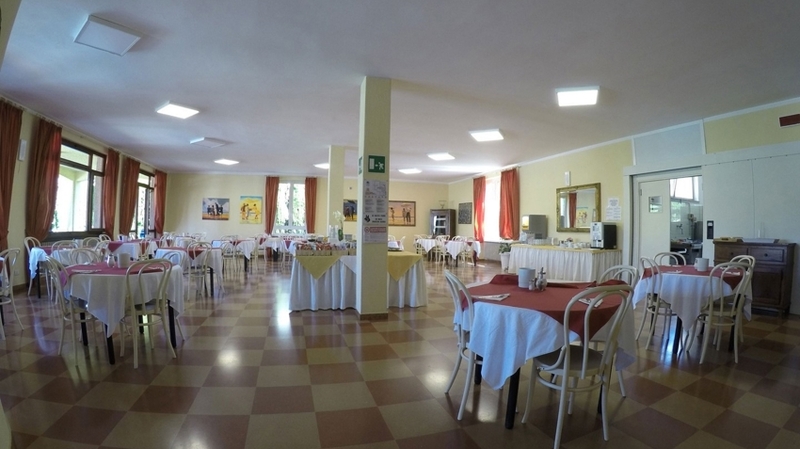 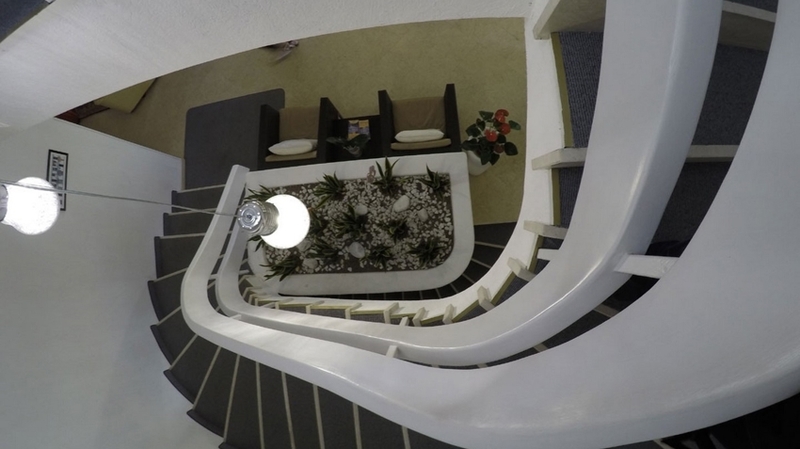 The hotel is lovingly managed by our family since more than 30 years and convinces by professional service and a familiar atmosphere. 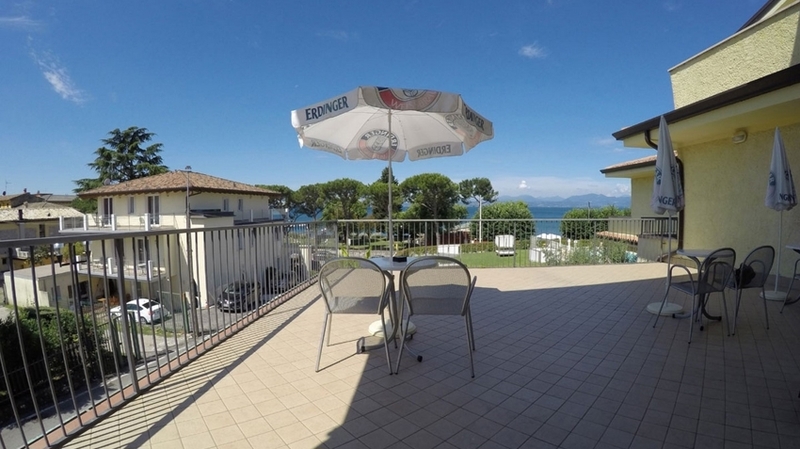 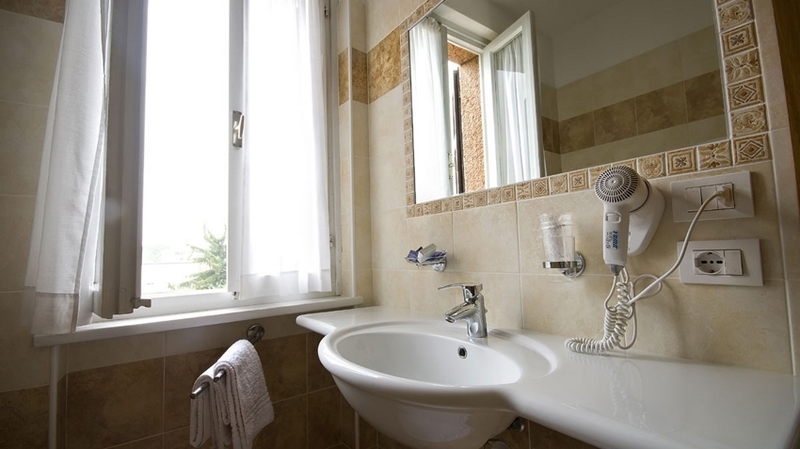 The house is located in Cisano, a small location between Bardolino and Lazise, and offers a wonderful view of the lake. 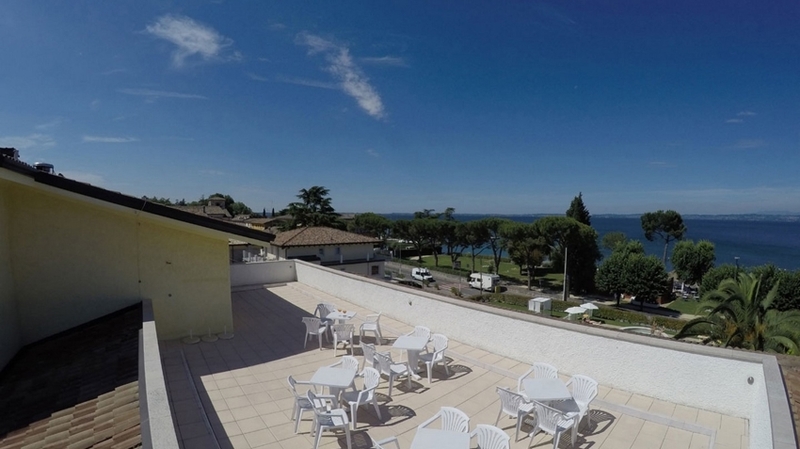 The two popular locations in the vicinity are easily reachable on foot on the lakeside promenade. 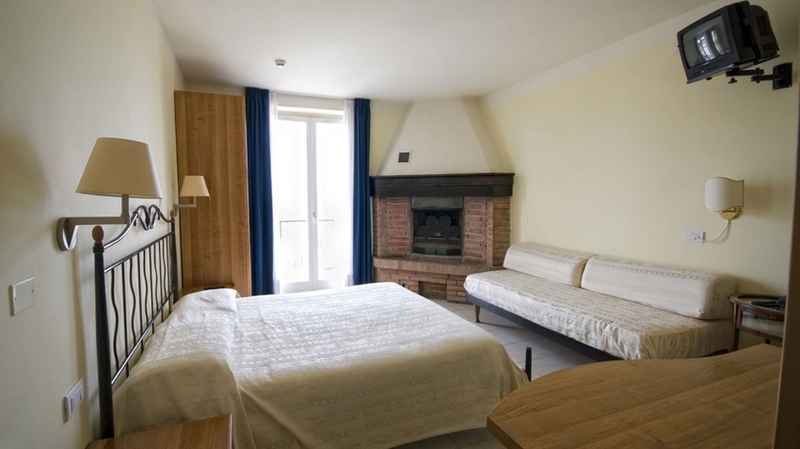 Our rooms are new, bright and furnished in modern style. 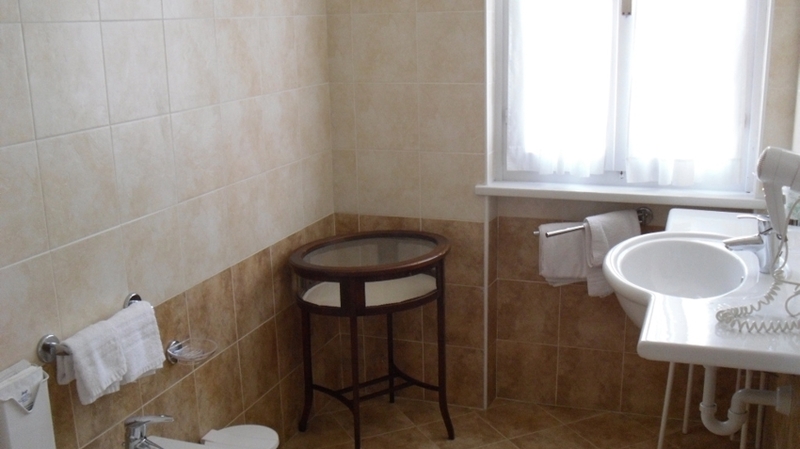 They offer a private bathroom, a hairdryer, satellite TV, air conditioning, heating, a telephone and a safe. 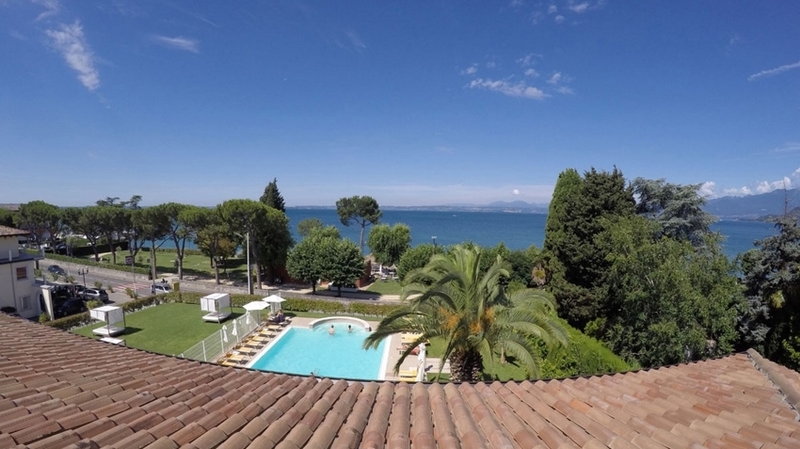 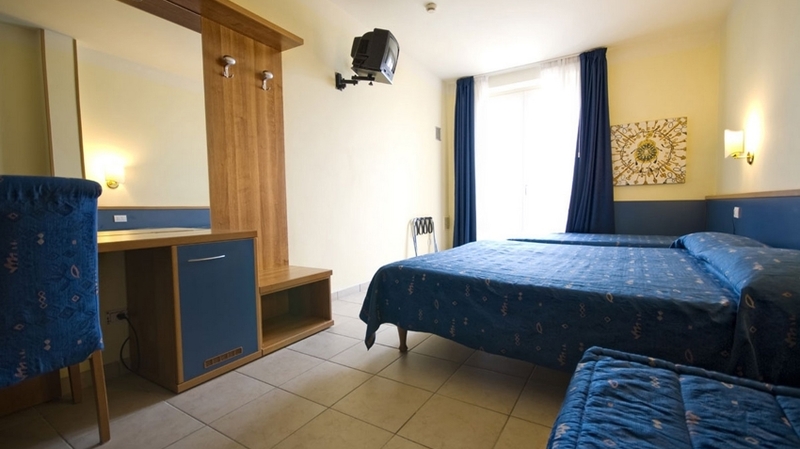 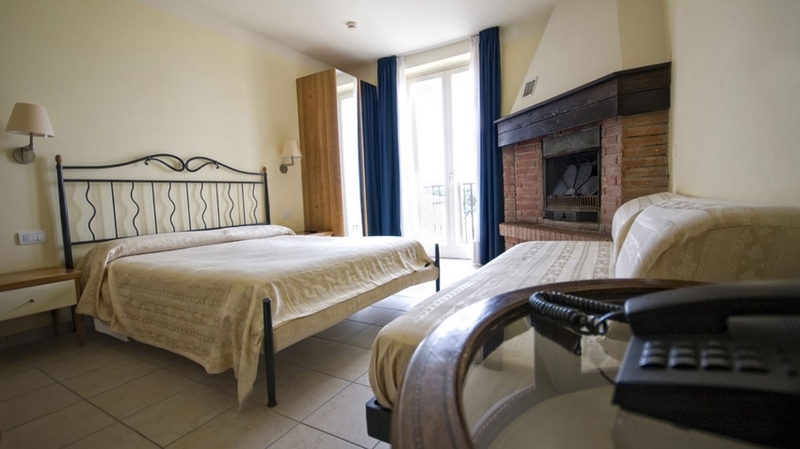 From many rooms you can enjoy a wonderful view of Lake Garda. 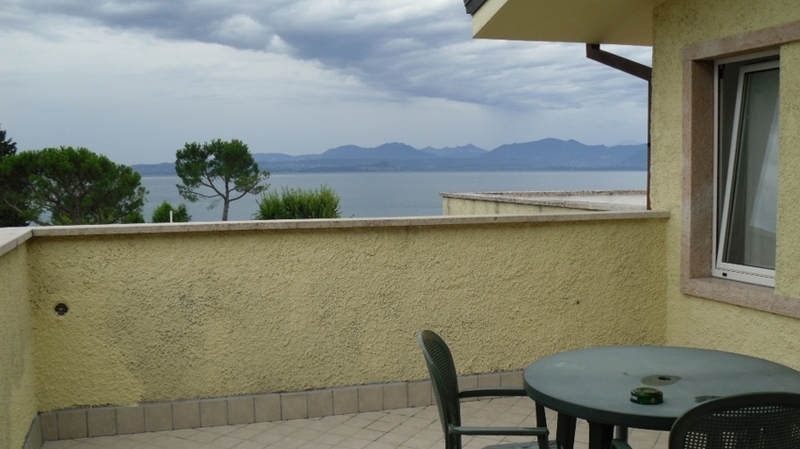 Most of them provide a balcony or a terrace. 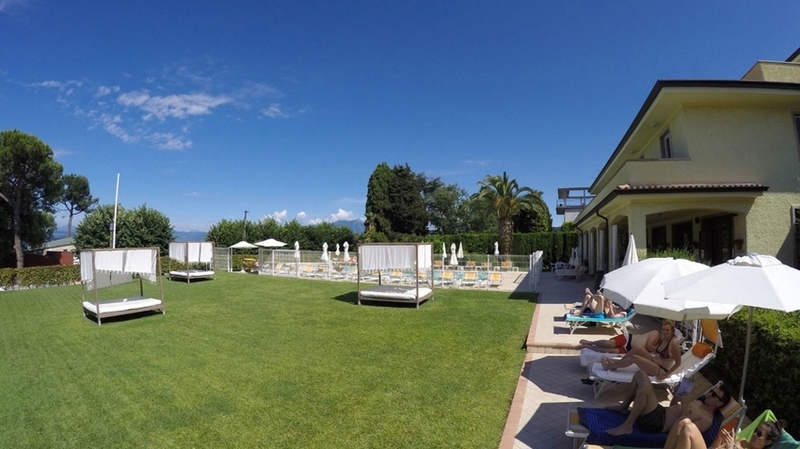 Our well-tended garden with sun loungers and sunshades is located nearby the lakeshore and invites to spend some relaxing hours. 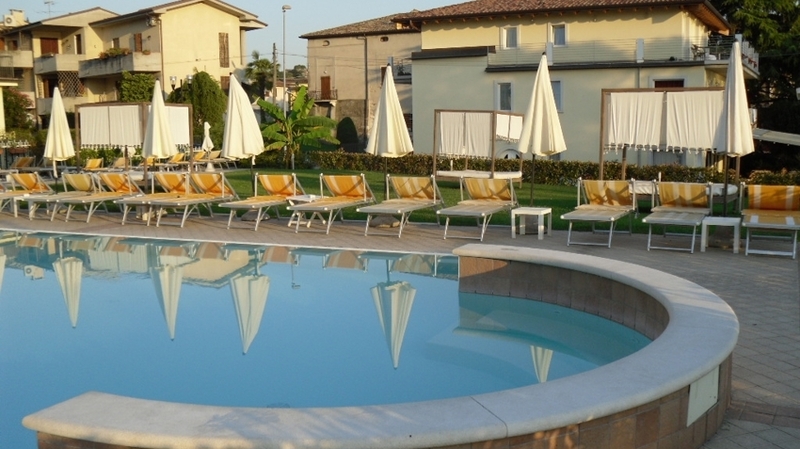 Here you can find also our new, big swimming pool with whirlpool area. 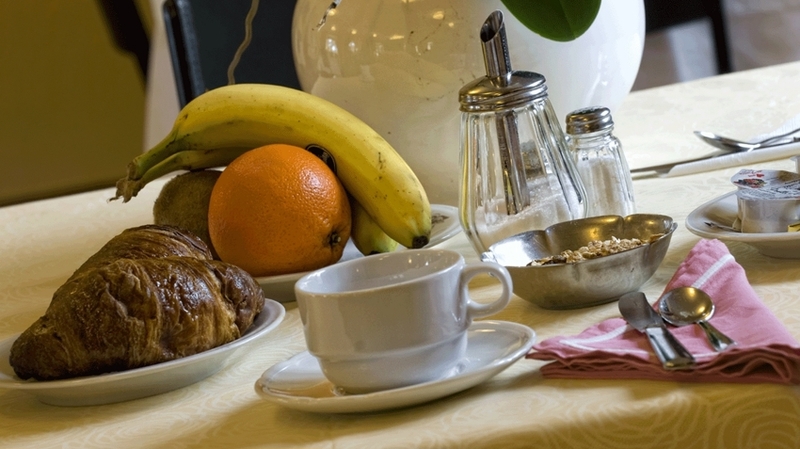 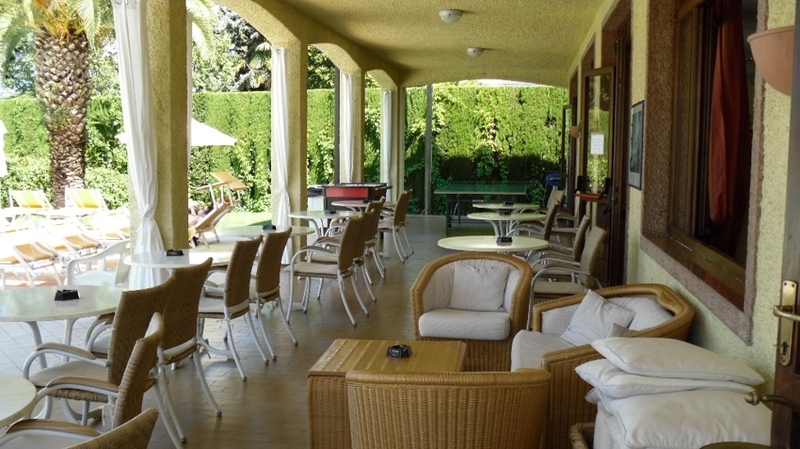 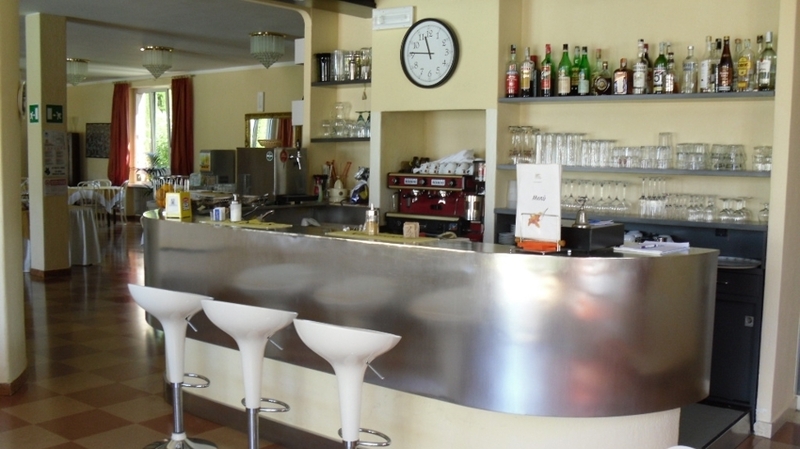 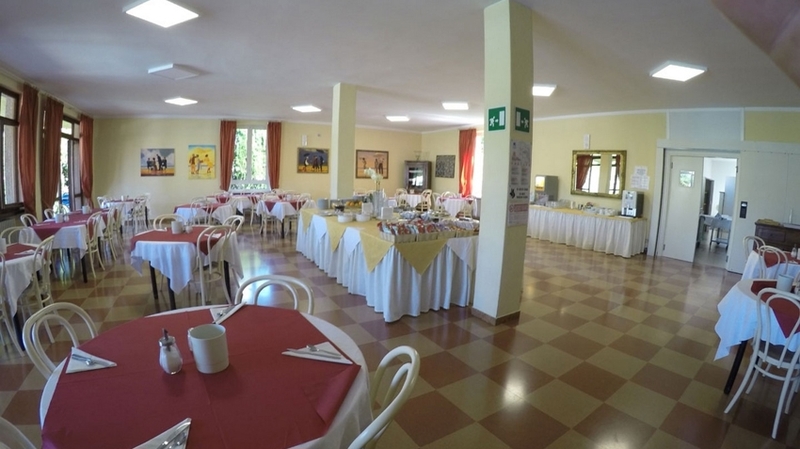 Hotel San Marco offers its guests also an inviting breakfast room, a reading room, a bar, a big sunny terrace with lake view, a car park and a garage. 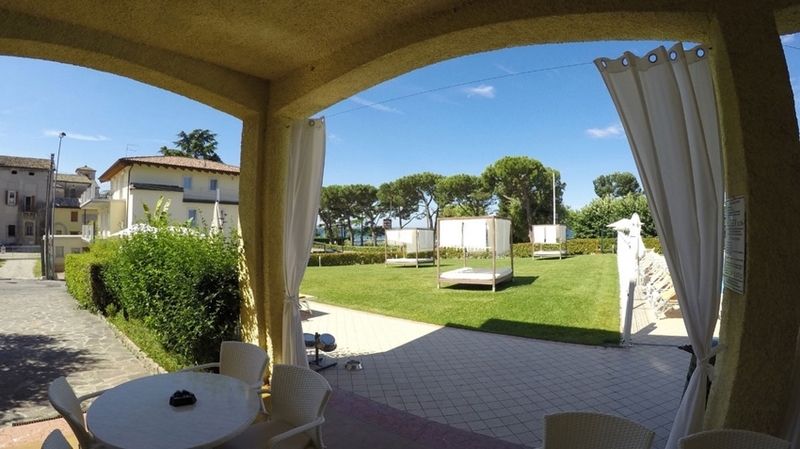 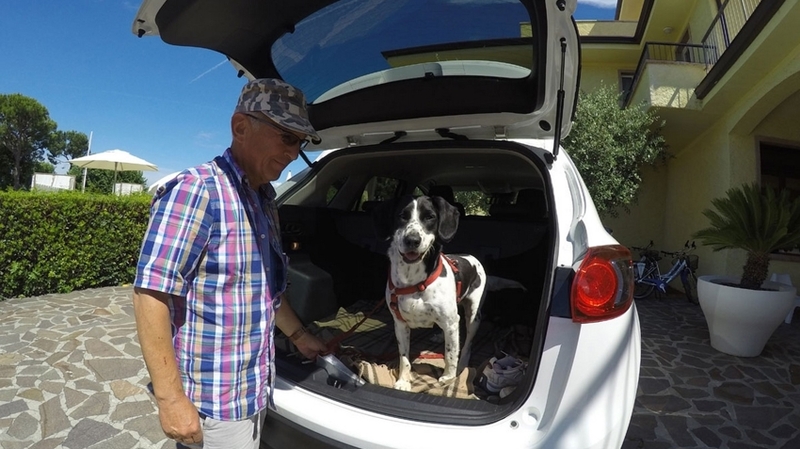 The nearby locations Bardolino and Lazise offer picturesque alleys with many shops, restaurants and bars. 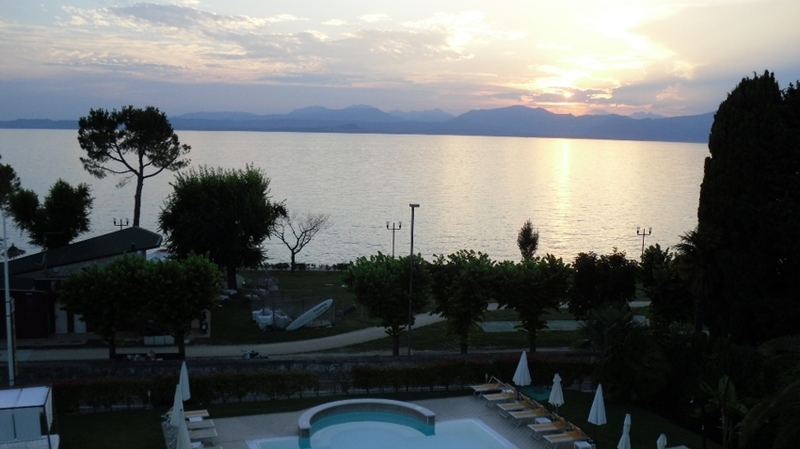 The eastern side of Lake Garda provides also beautiful lake shores, where you can do various water sports or just relax. 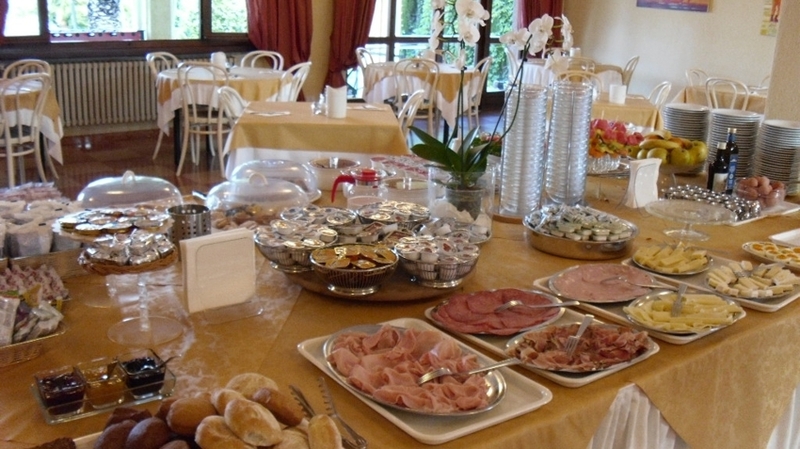 In the vicinity of Cisano you can find also entertaining amusement parks like Gardaland or Caneveworld. 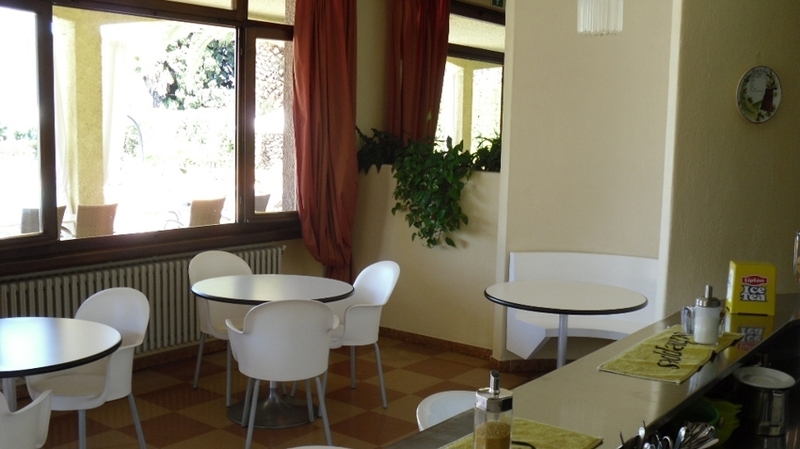 The hinterland surprises with wonderful hiking paths and bicycle tours.